The MultiModem® ZPX V.92 internal modem is the ideal choice for small- to medium-sized businesses that are looking for a remote device management solution. 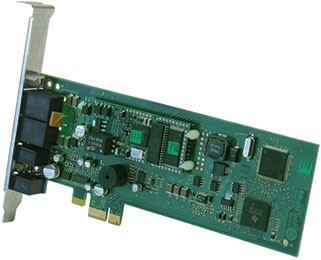 Whether your application need is out-of-band management, troubleshooting or sending updates to a remote management server, the MultiModem ZPX internal modem provides higher speeds and reduces transfer times. It includes a built-in processor to enhance performance and data throughput. It is approved for use in many countries around the world. This means one model can ship virtually anywhere.